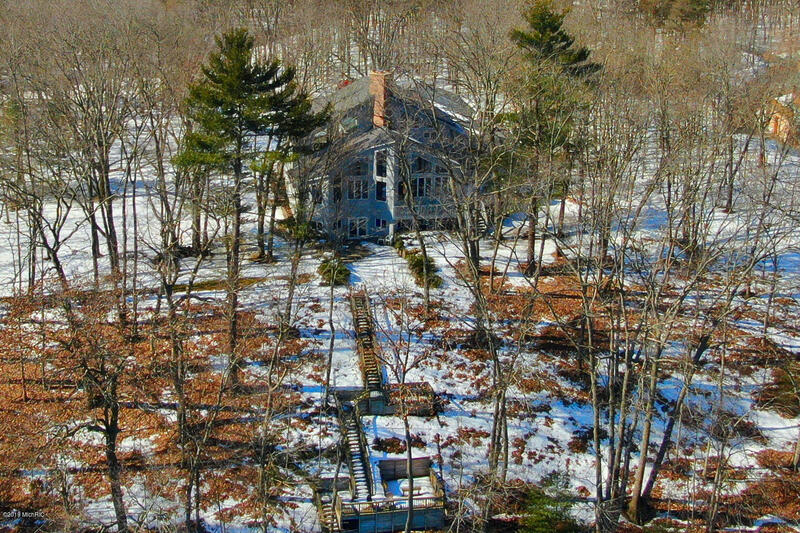 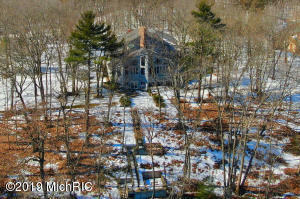 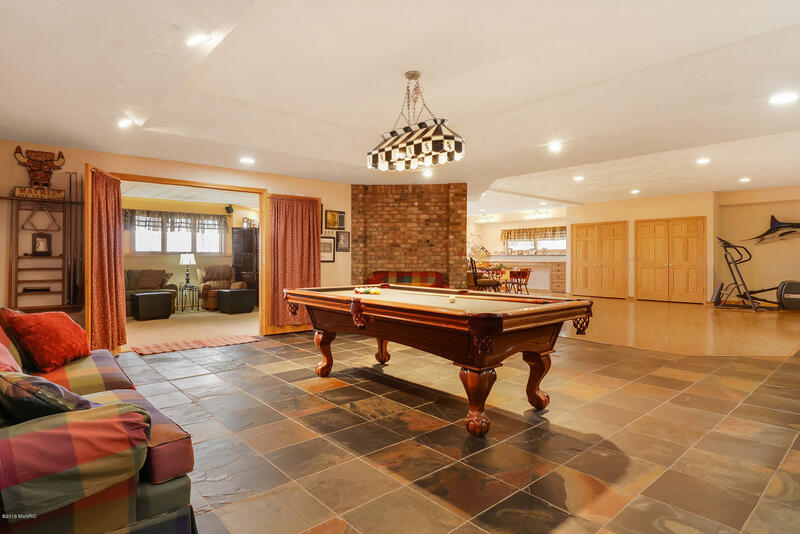 Begin a new era of enduring family memories in this stunning estate. 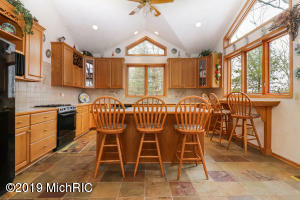 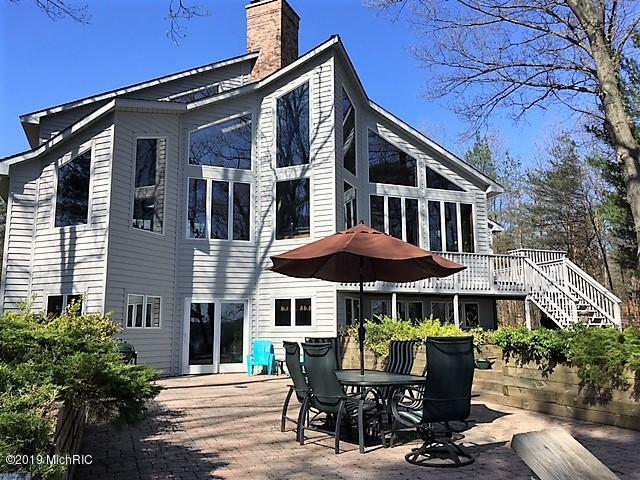 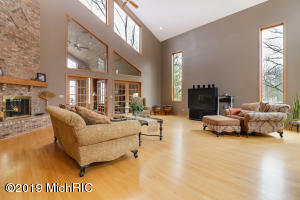 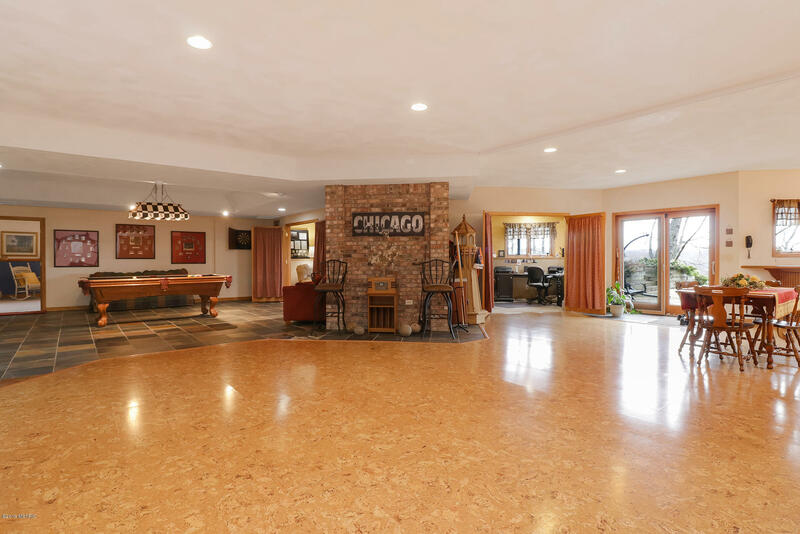 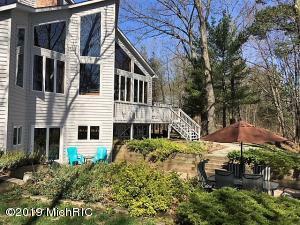 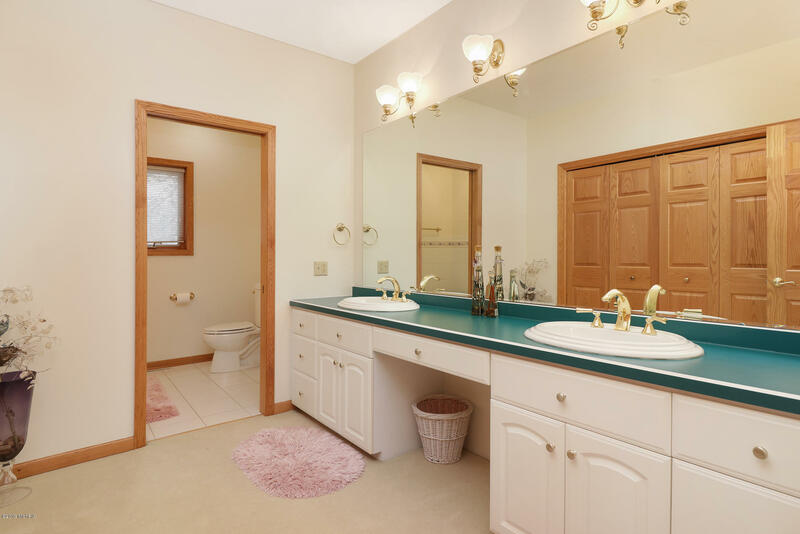 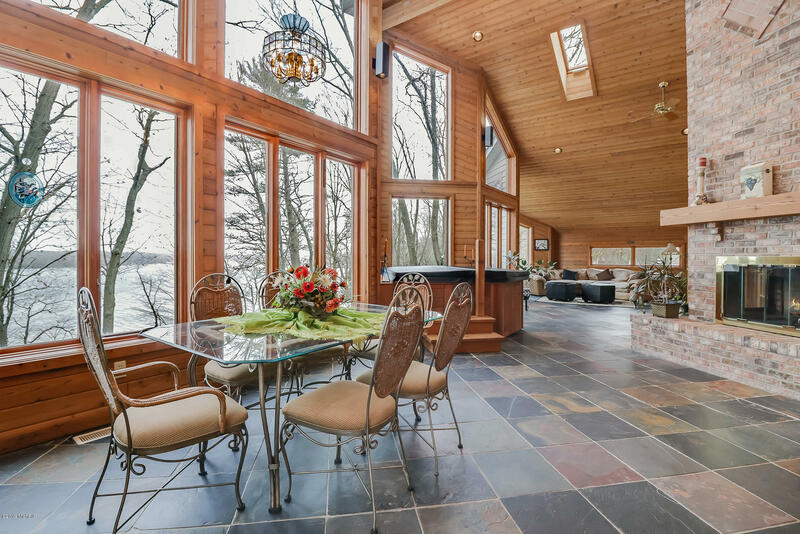 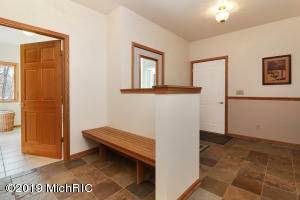 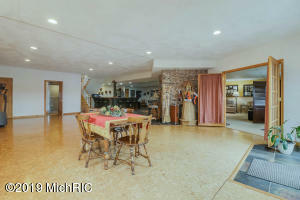 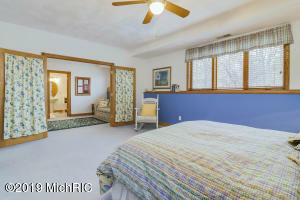 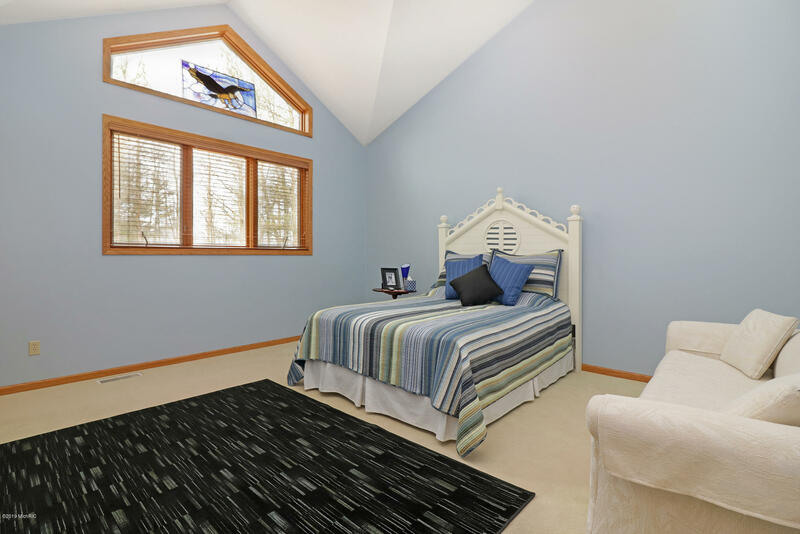 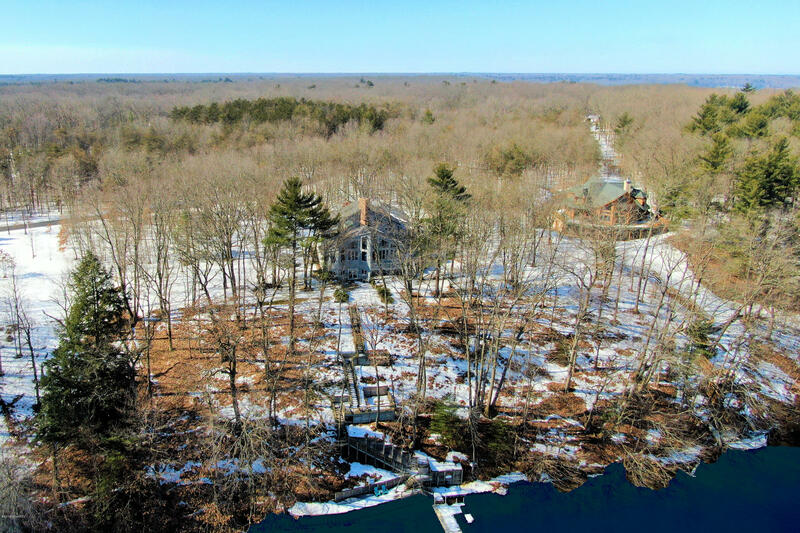 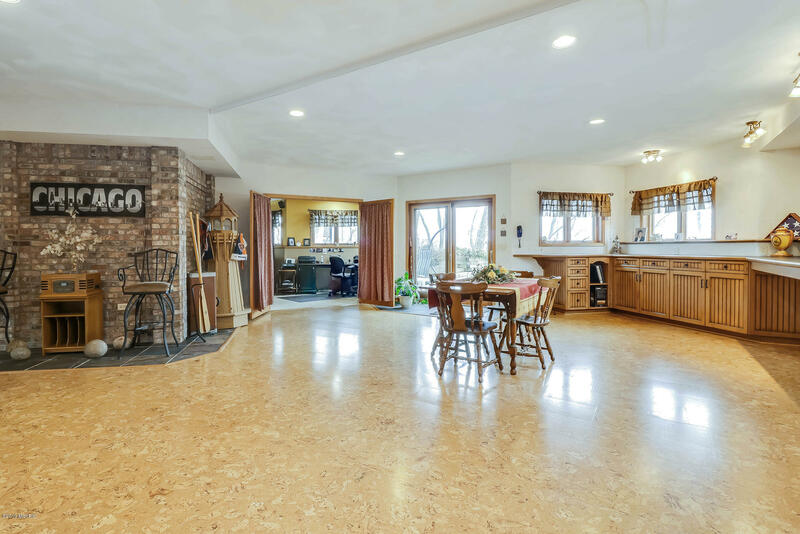 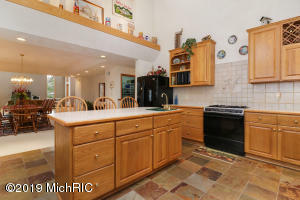 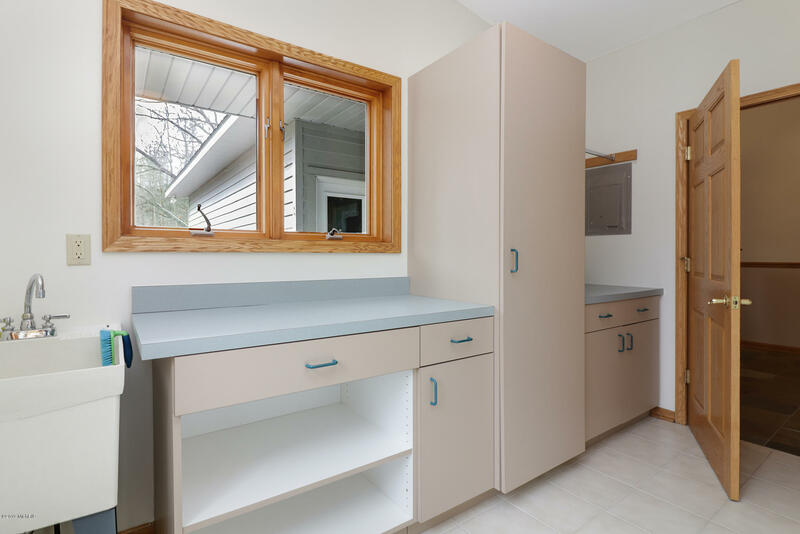 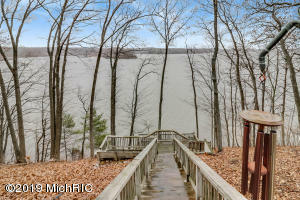 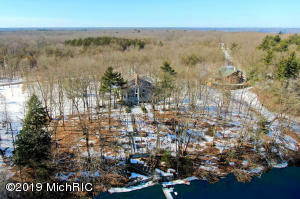 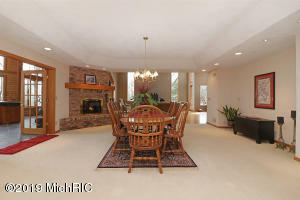 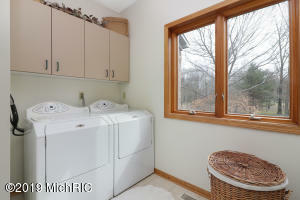 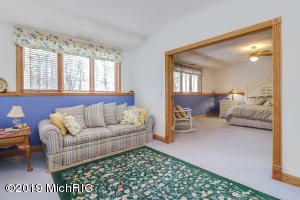 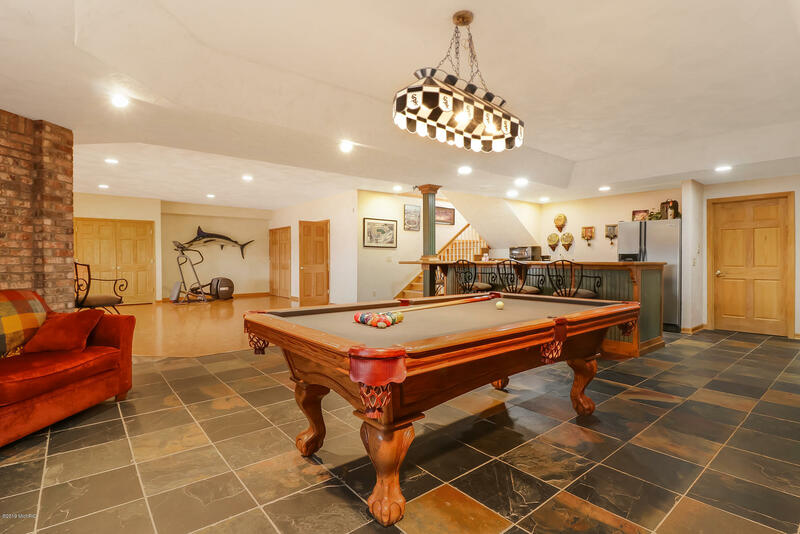 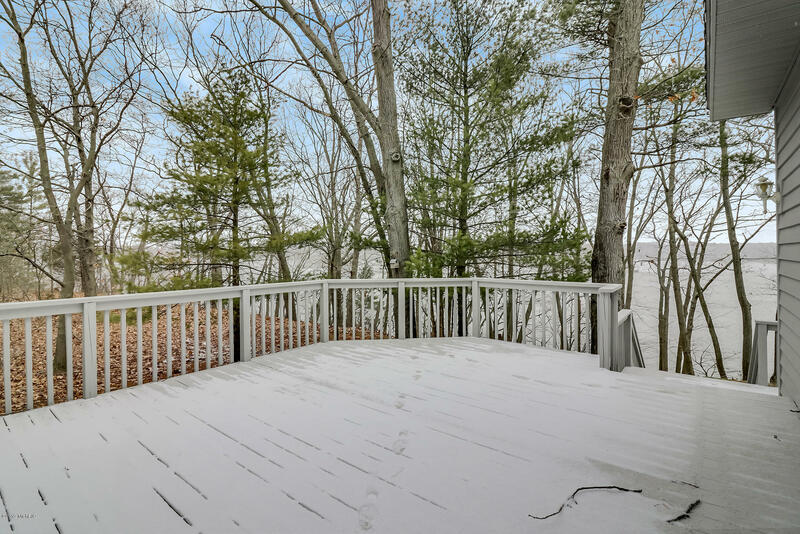 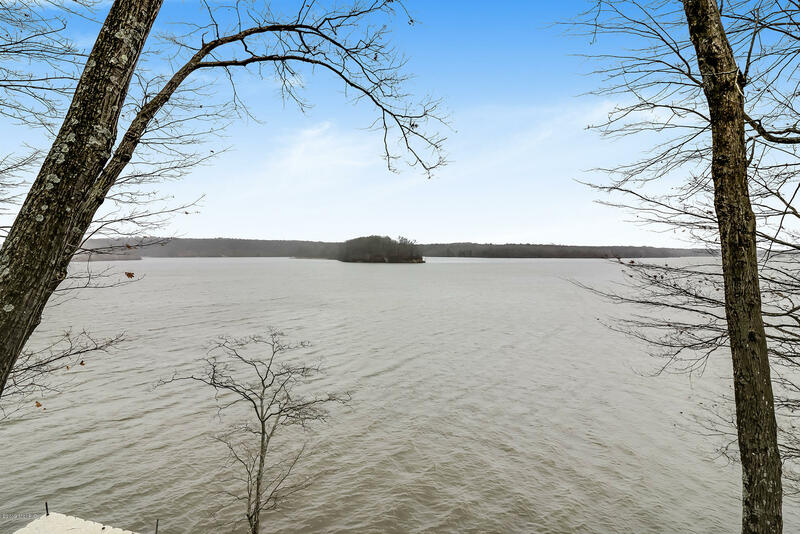 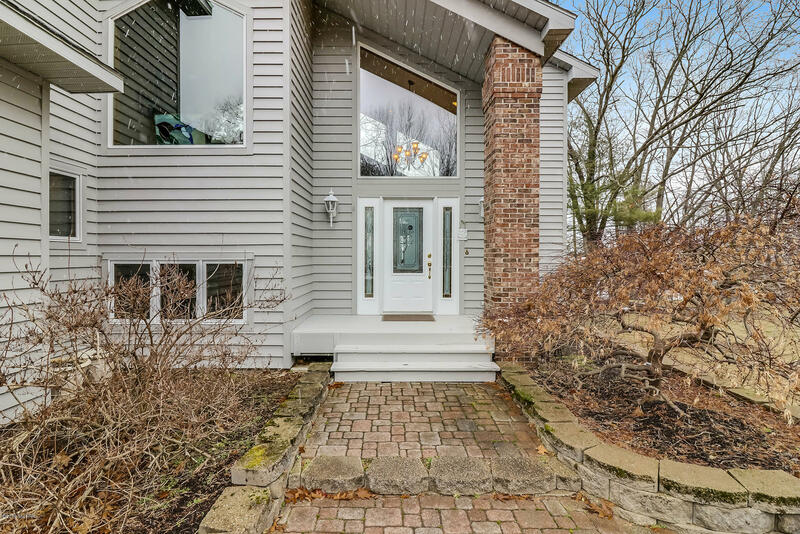 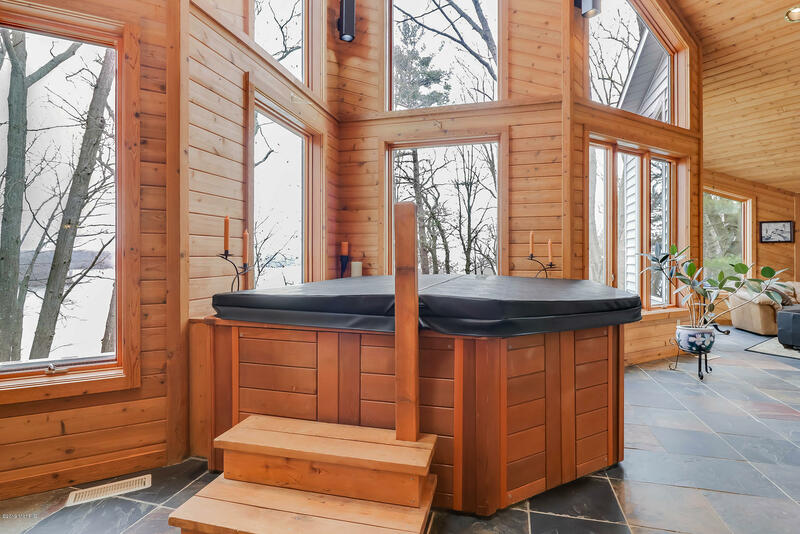 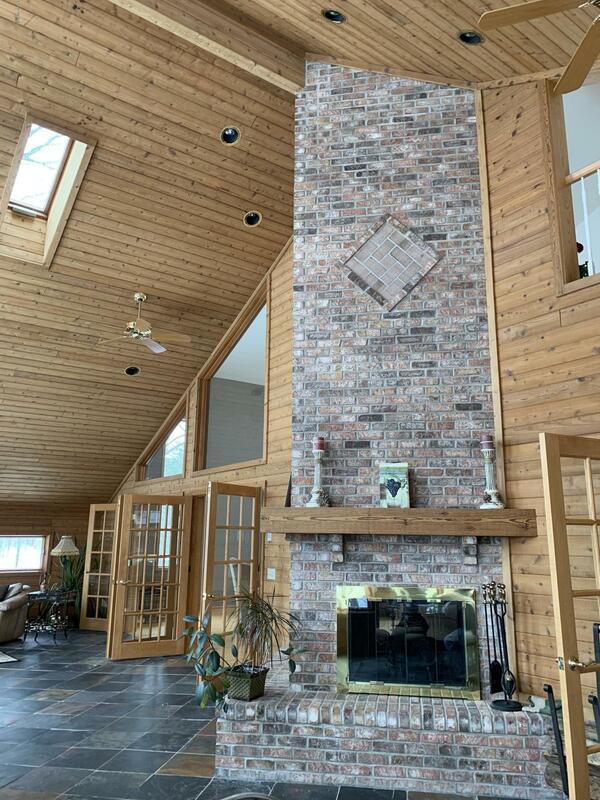 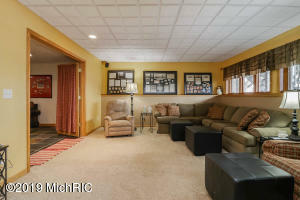 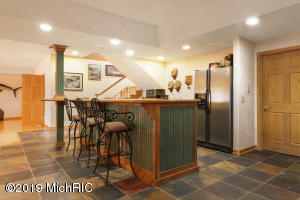 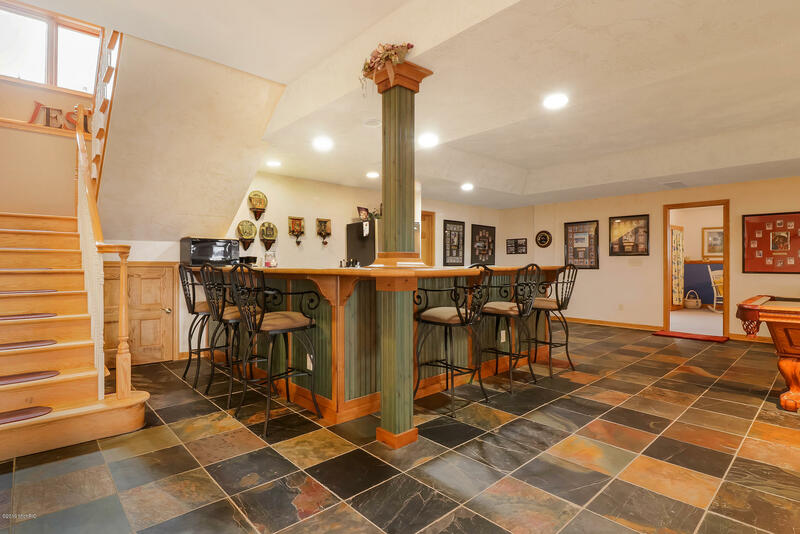 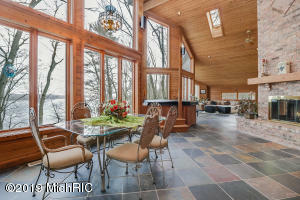 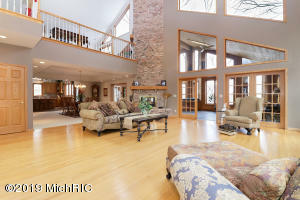 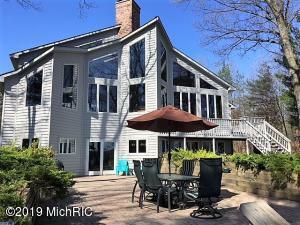 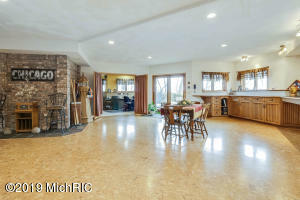 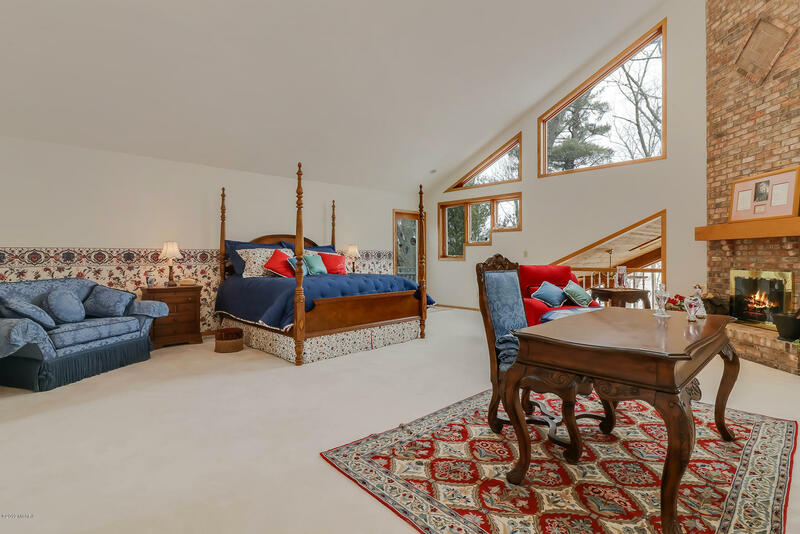 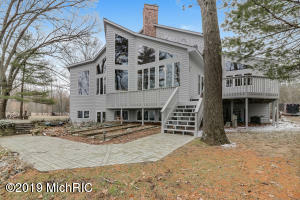 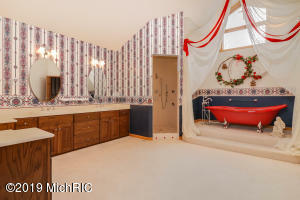 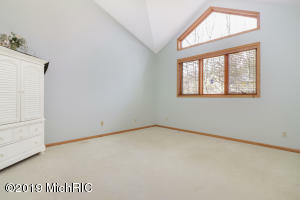 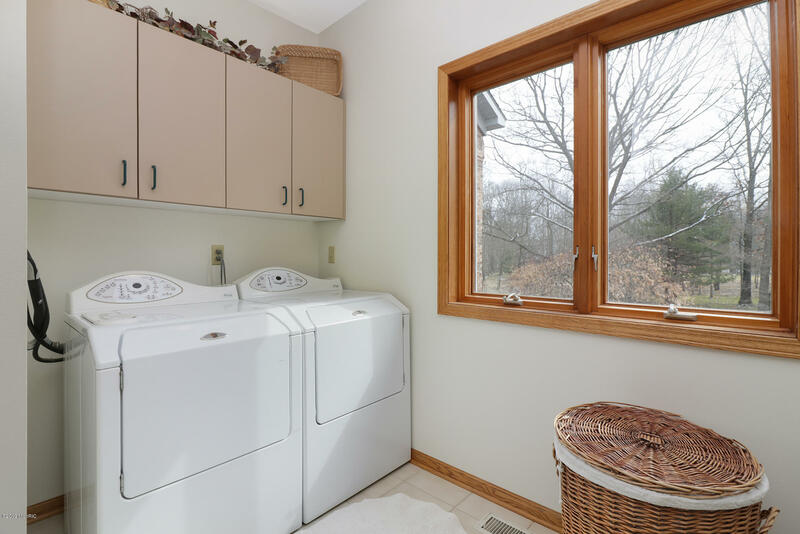 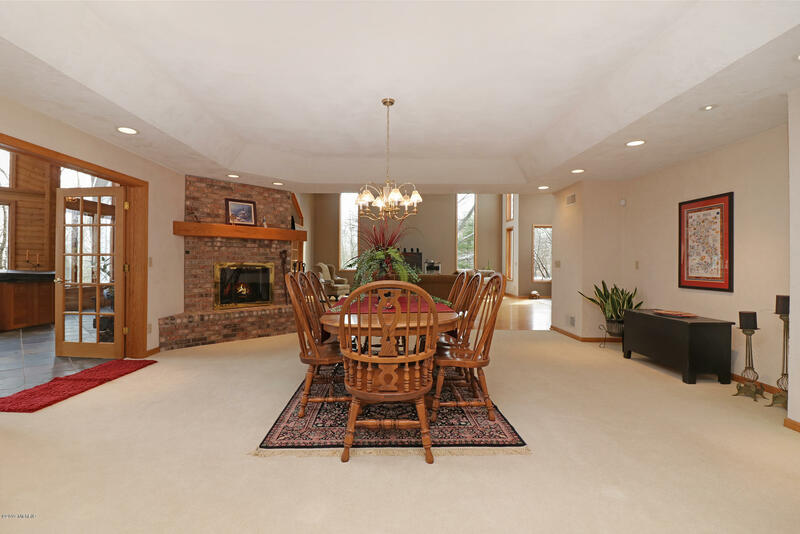 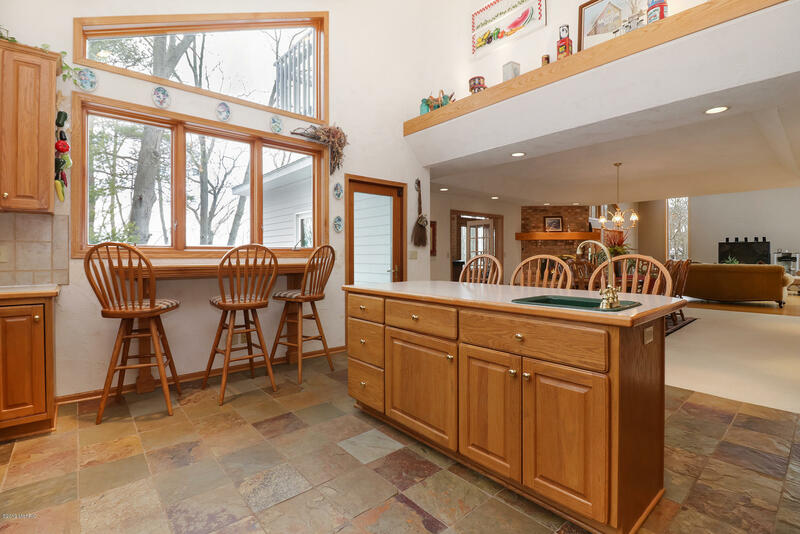 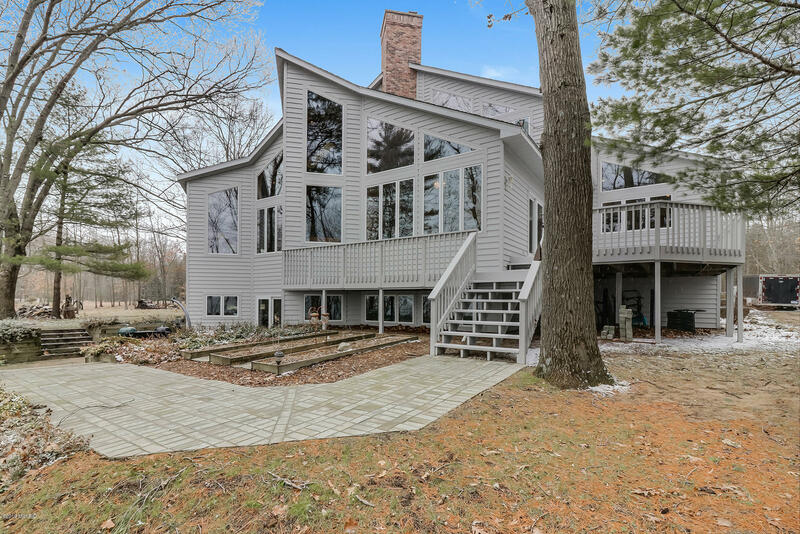 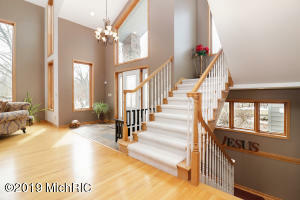 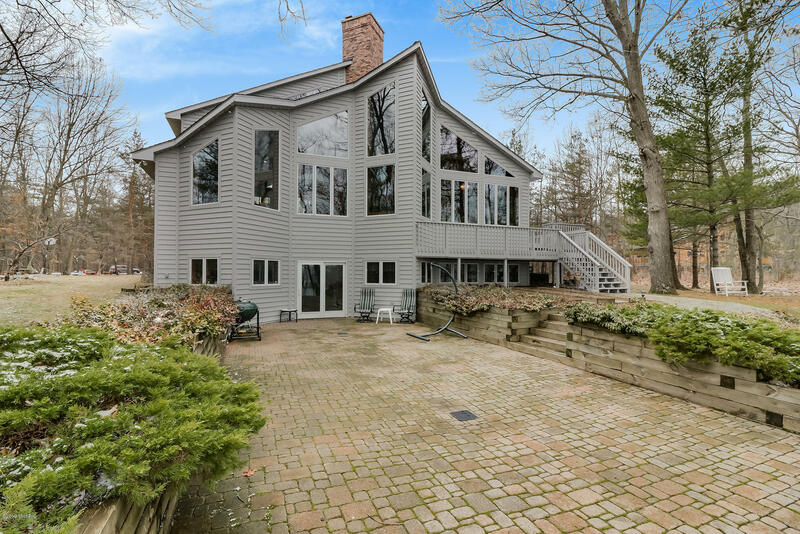 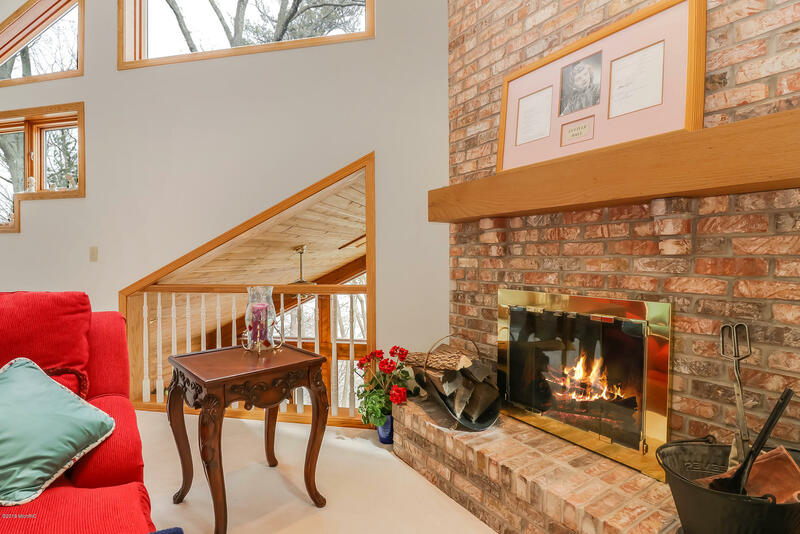 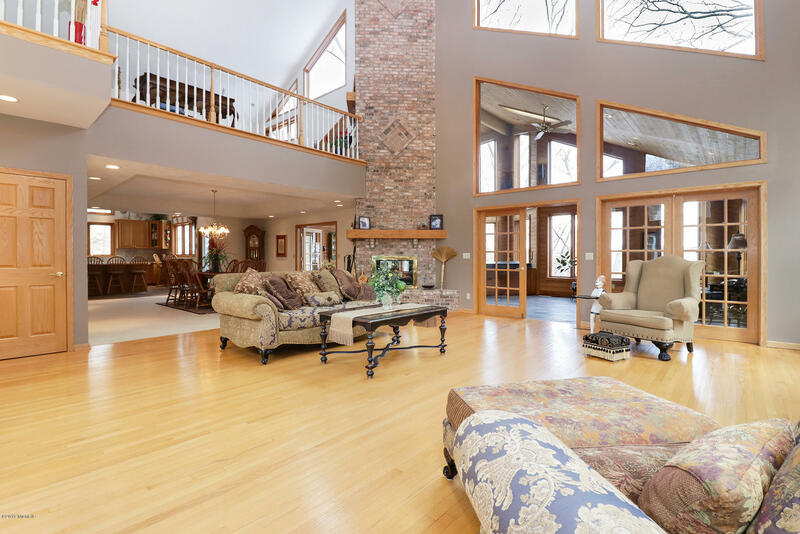 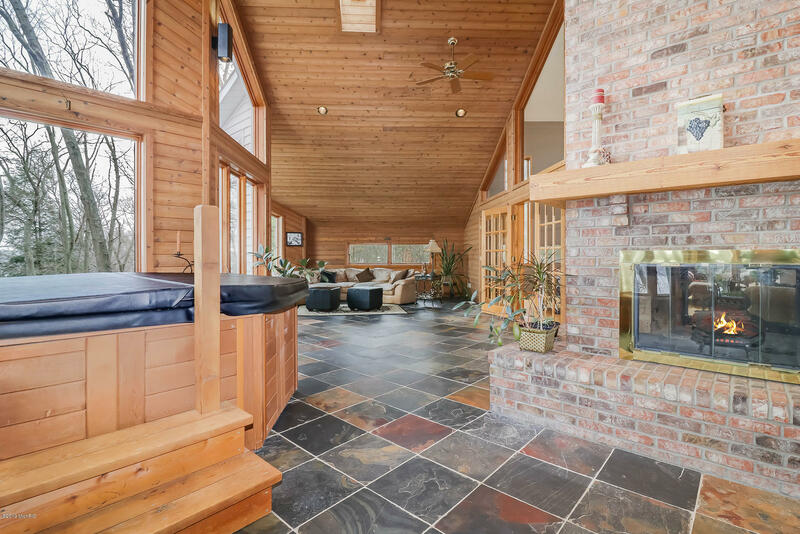 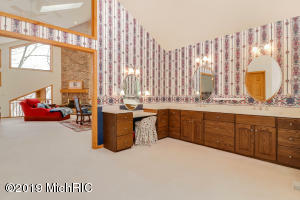 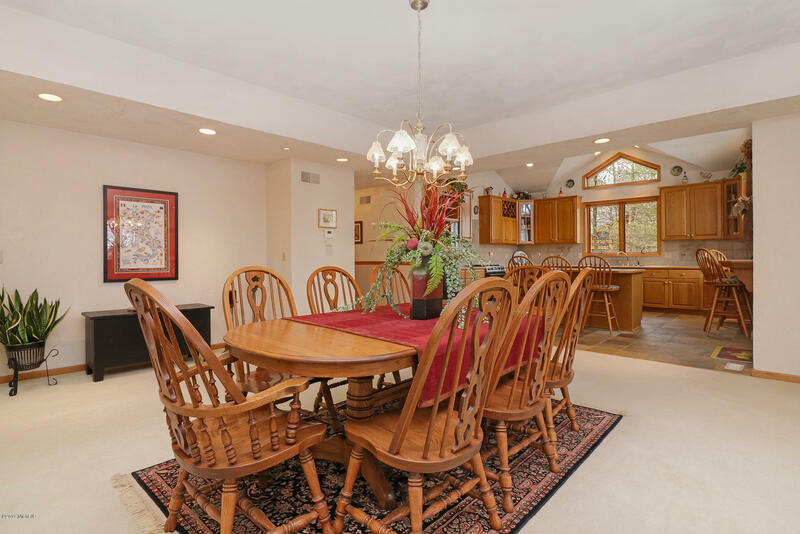 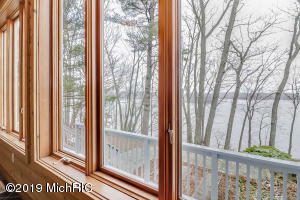 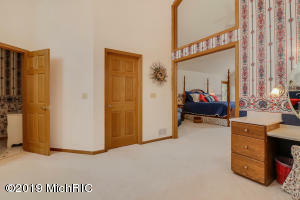 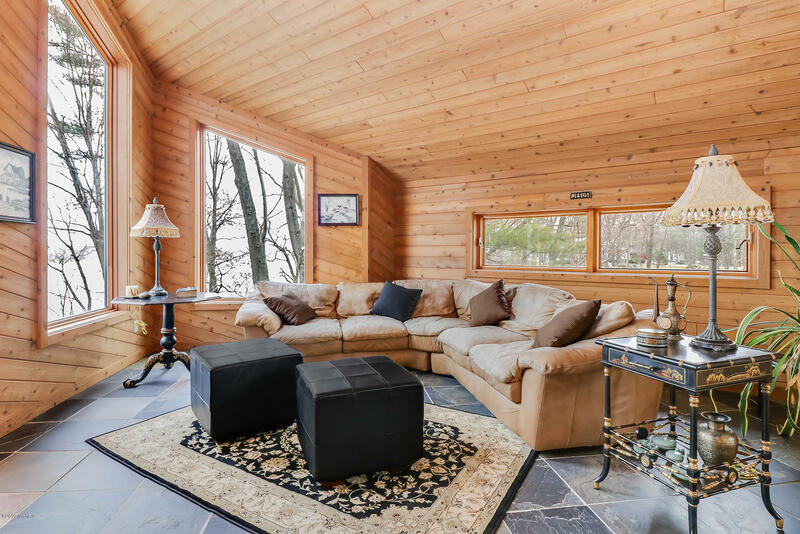 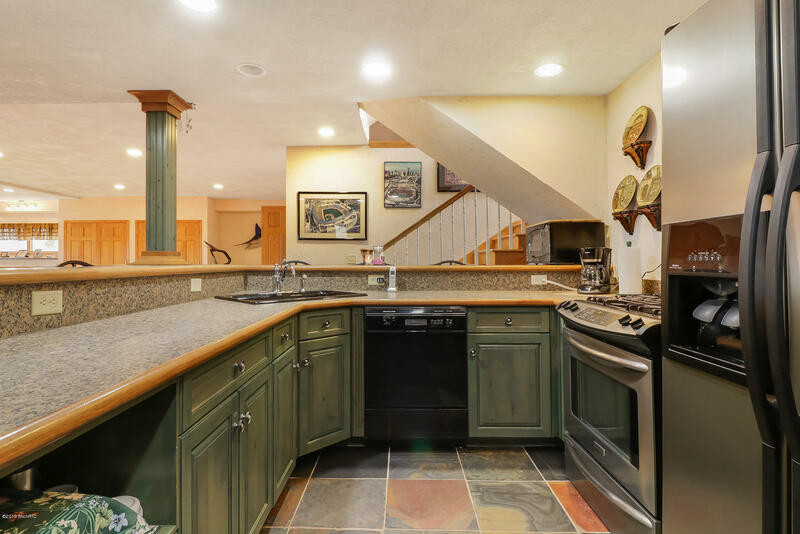 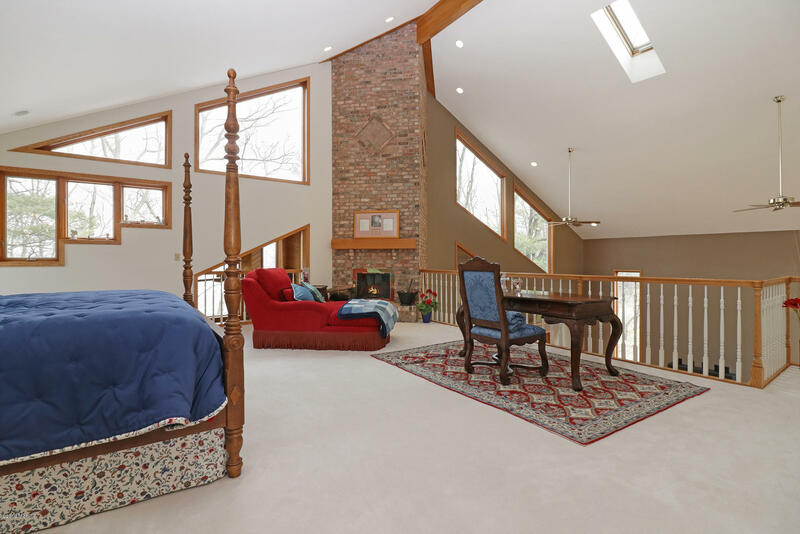 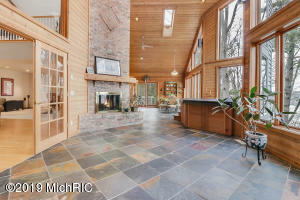 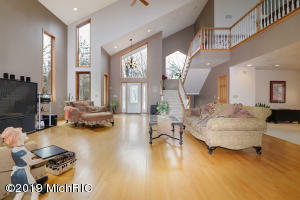 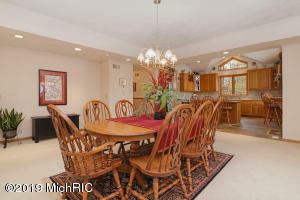 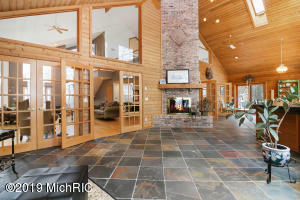 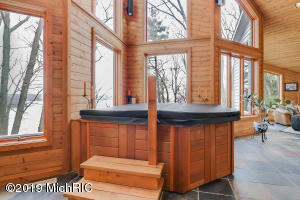 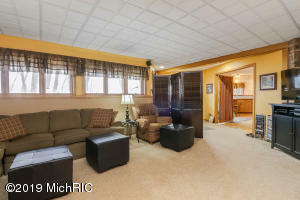 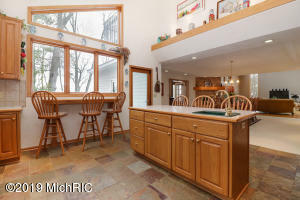 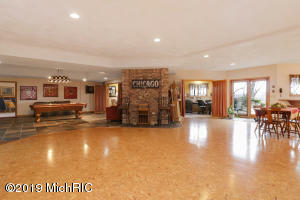 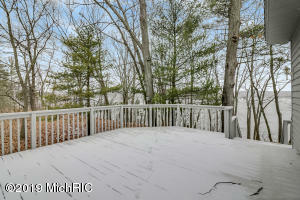 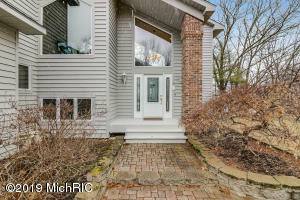 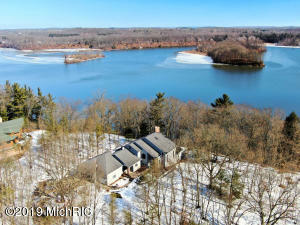 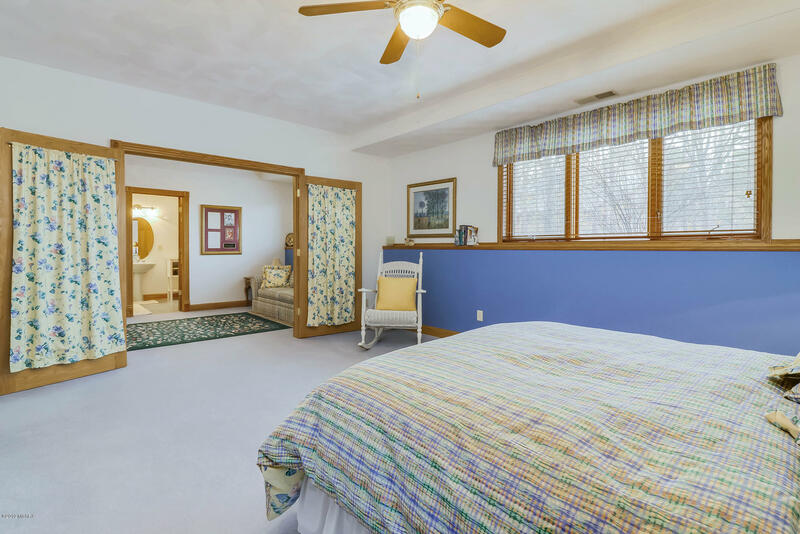 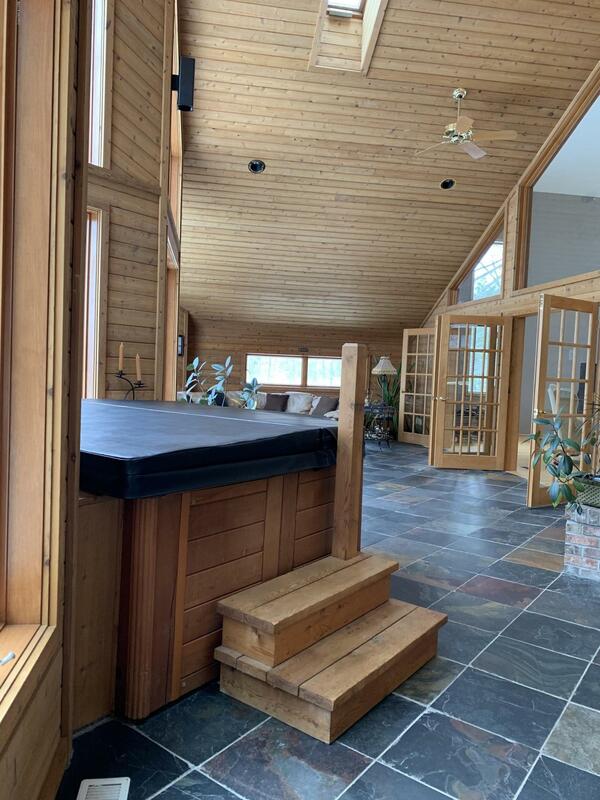 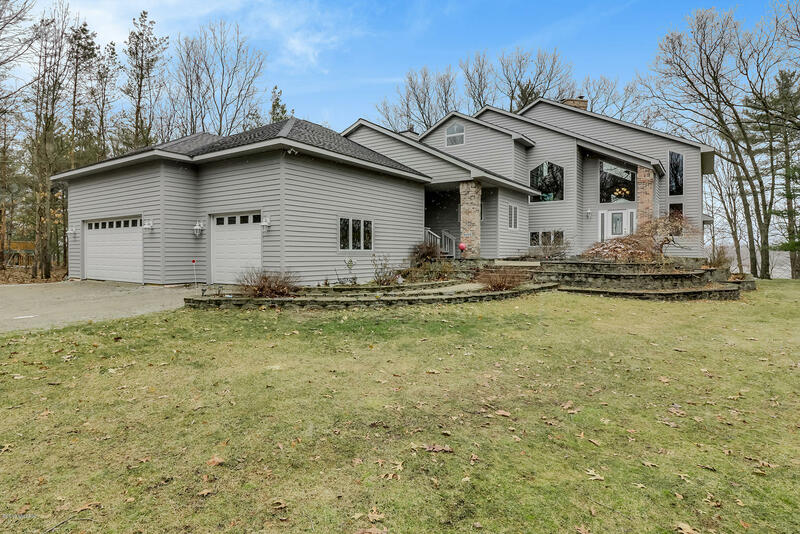 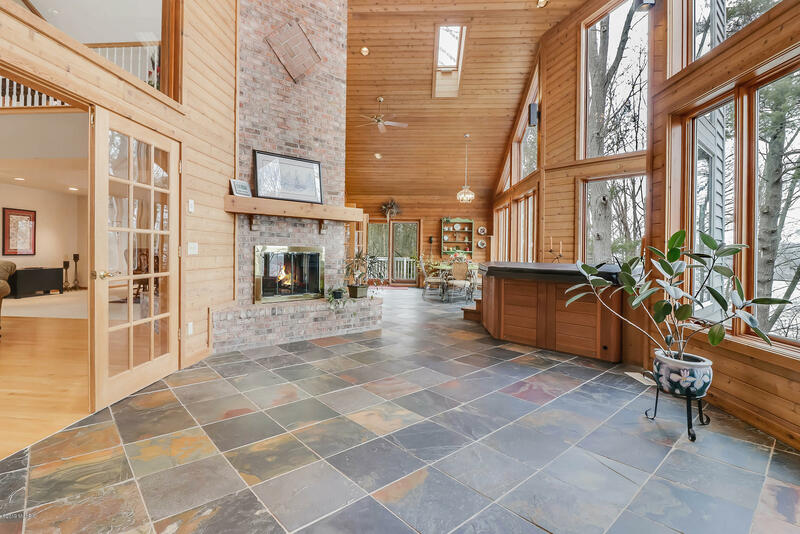 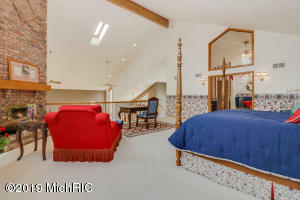 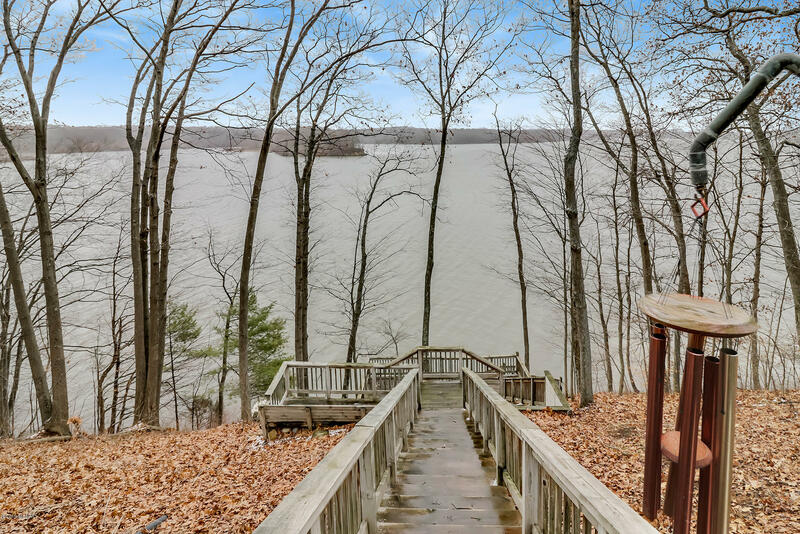 With 100 feet of waterfront on Lake Allegan, this home was made for those that love the outdoors. 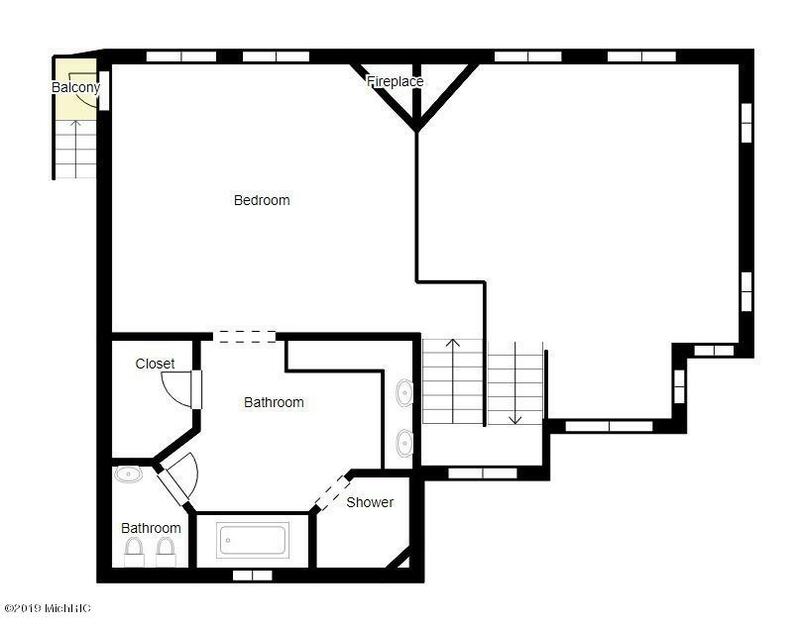 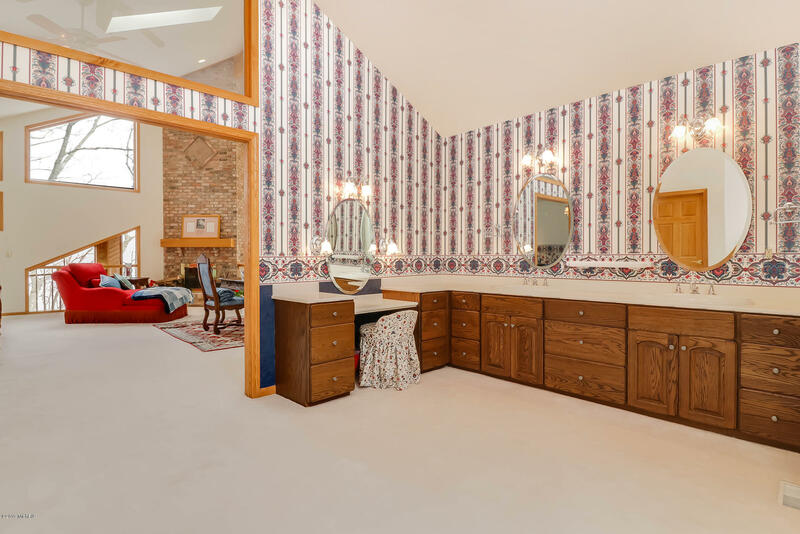 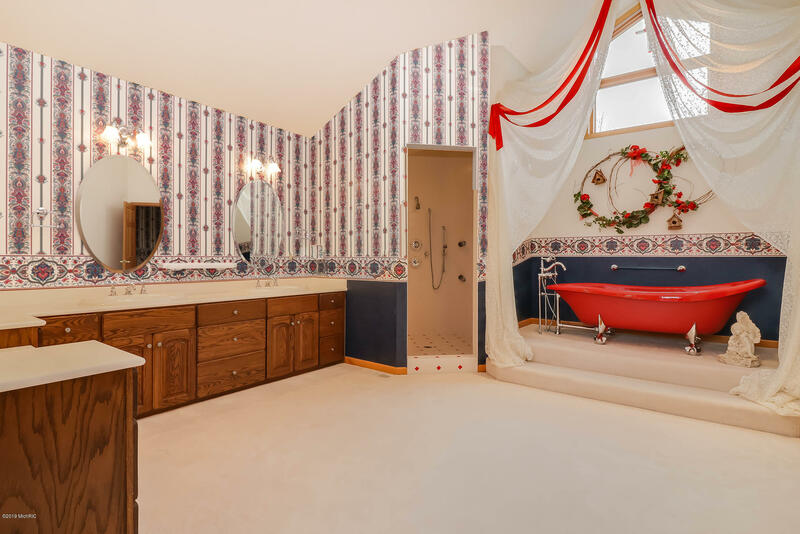 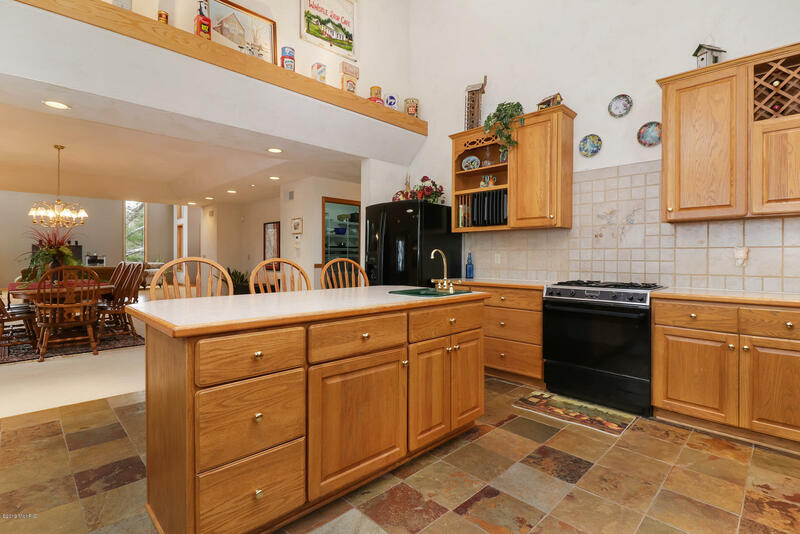 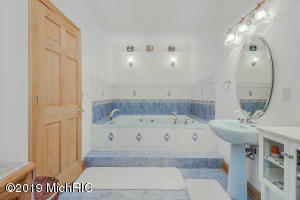 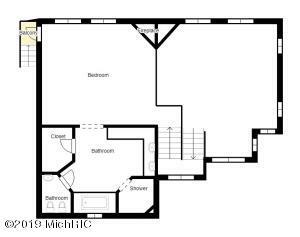 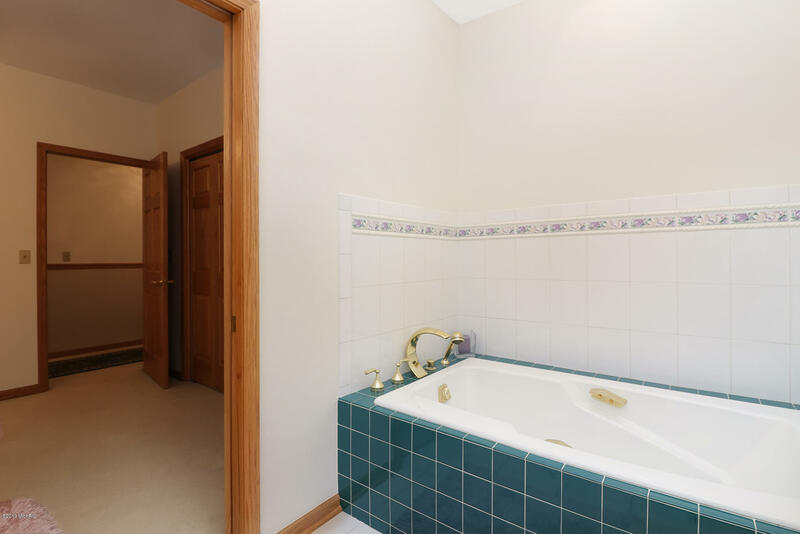 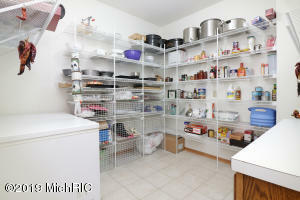 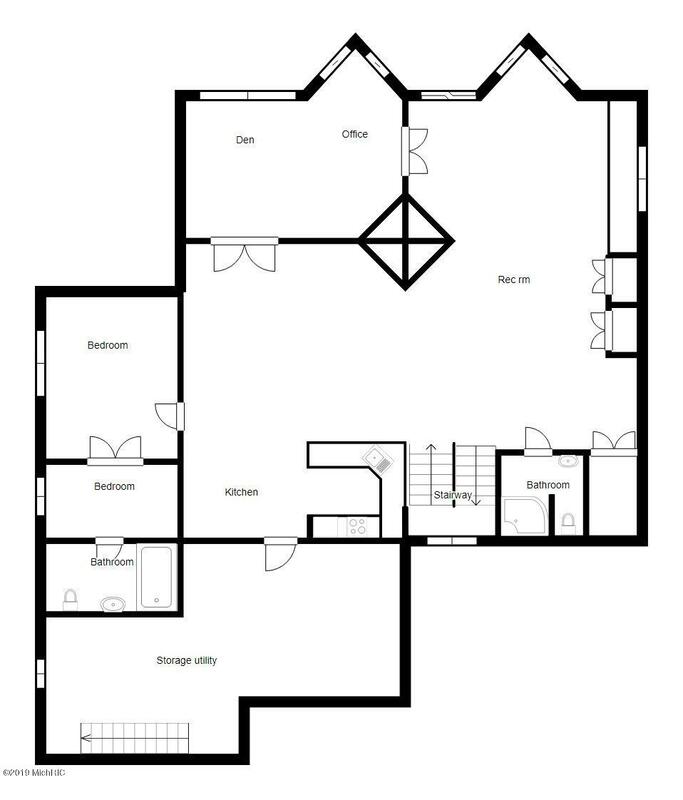 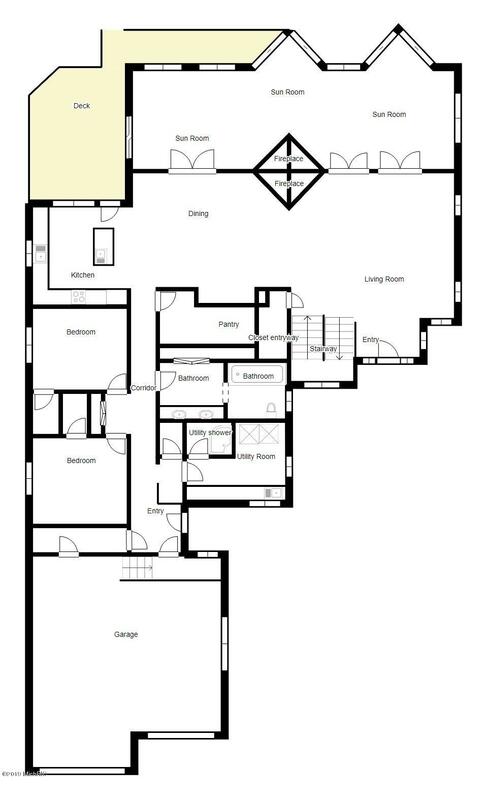 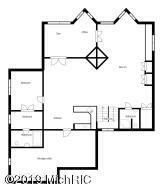 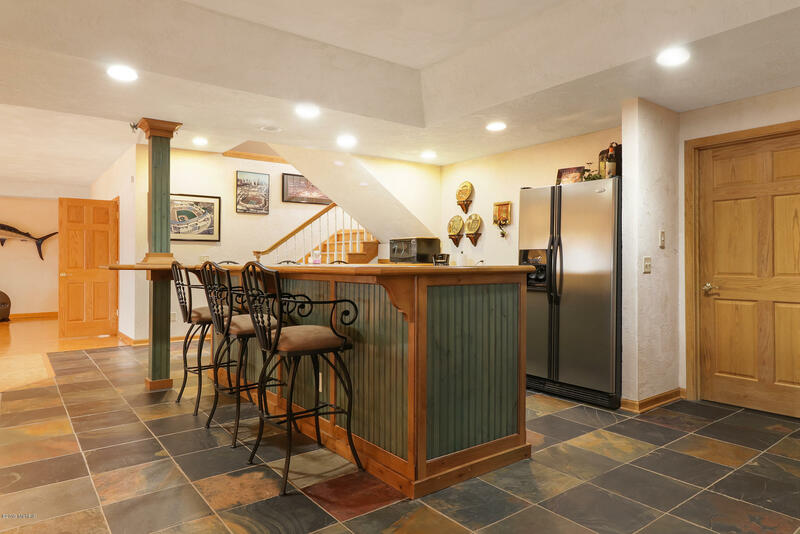 With ornate details throughout, every space in this home has something special to offer. 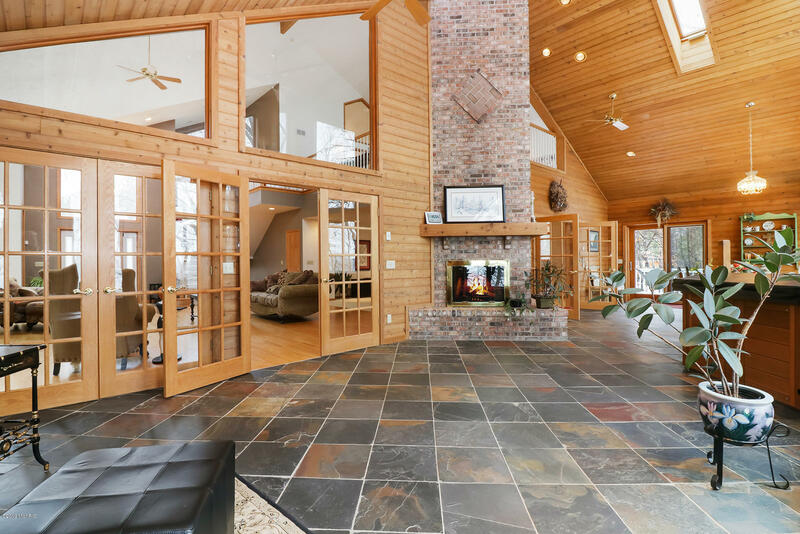 Whether it be the stunning Italian slate tile in the custom-designed kitchen, the four-sided fireplace, or the expansive master suite, this home truly is unlike any other. 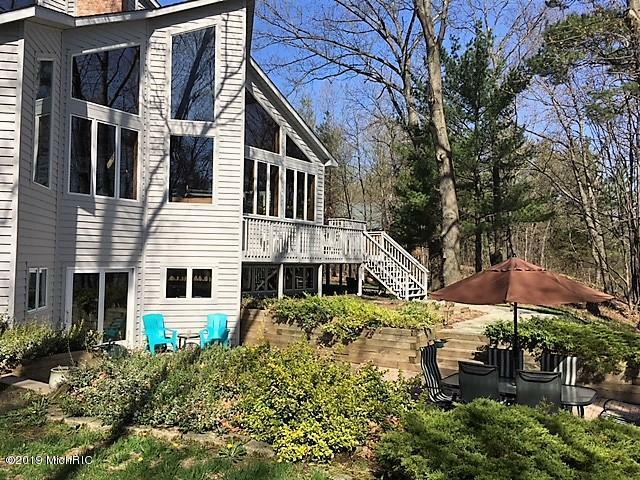 Spend your day on the water, and round out your evening on the patio for a family barbecue, or take in the sunset views from your sun room. 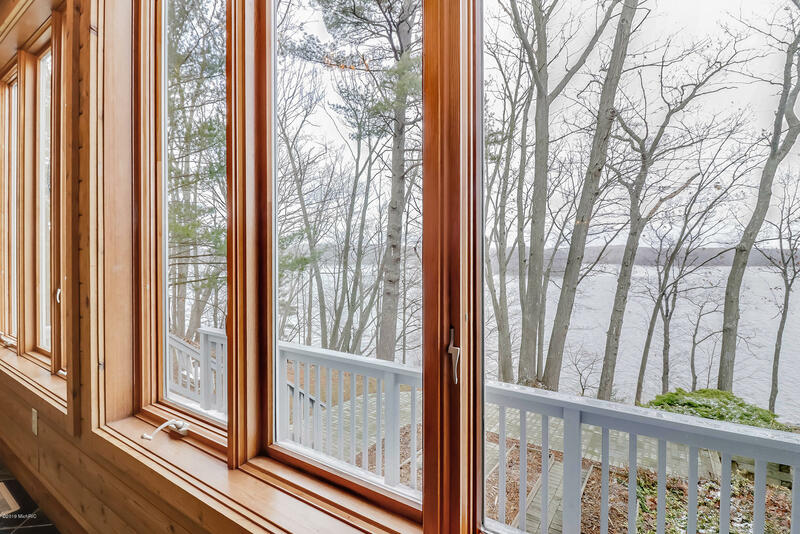 Whether you prefer the sun or the snow, life on the water is truly better in every season.